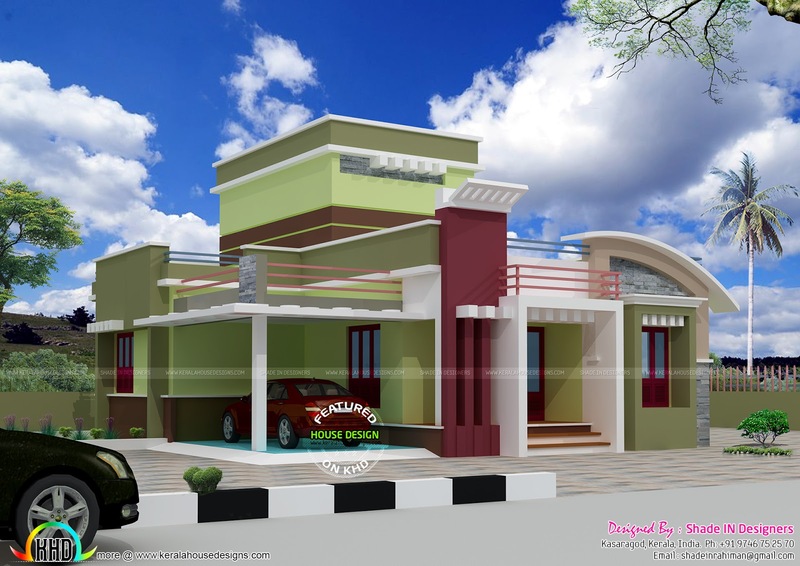 Low budget house architecture plan in an area of 1800 Square Feet (167 Square Meter) (200 Square Yards). Designed by Shade IN Designers, Kasaragod, Kerala. Stair room : 122 sq.ft. 0 comments on "Low budget single floor home"